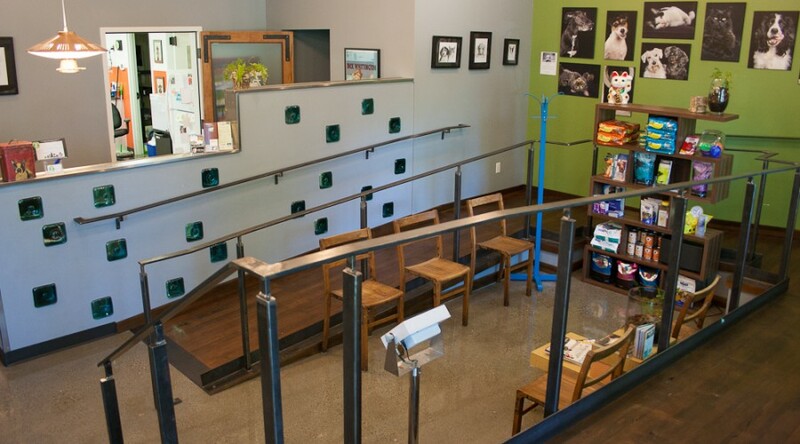 We are a full service animal hospital located in Seattle’s Capitol Hill neighborhood. We want you and your pet family to enjoy your visit, so we’ve created an interesting, comfortable and welcoming environment. 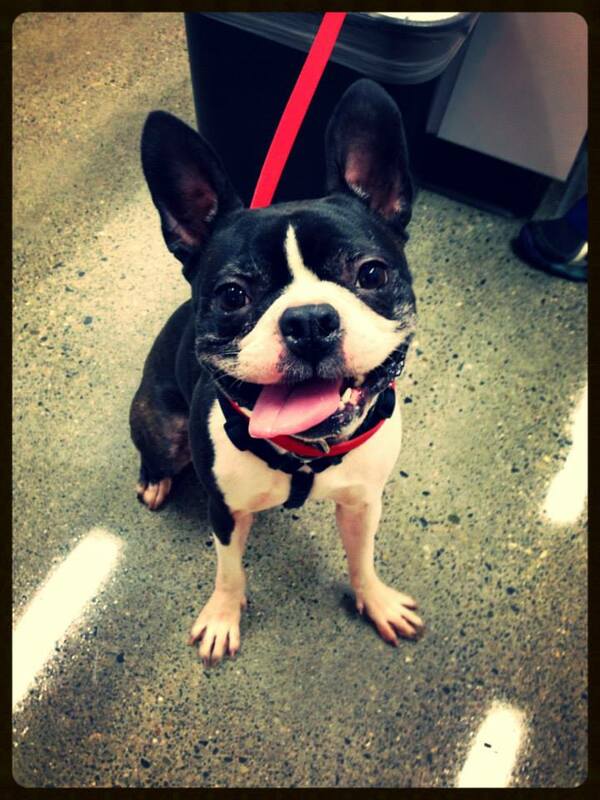 The goal is for everyone to be at ease here so you can make the best choices for your pet’s healthcare. 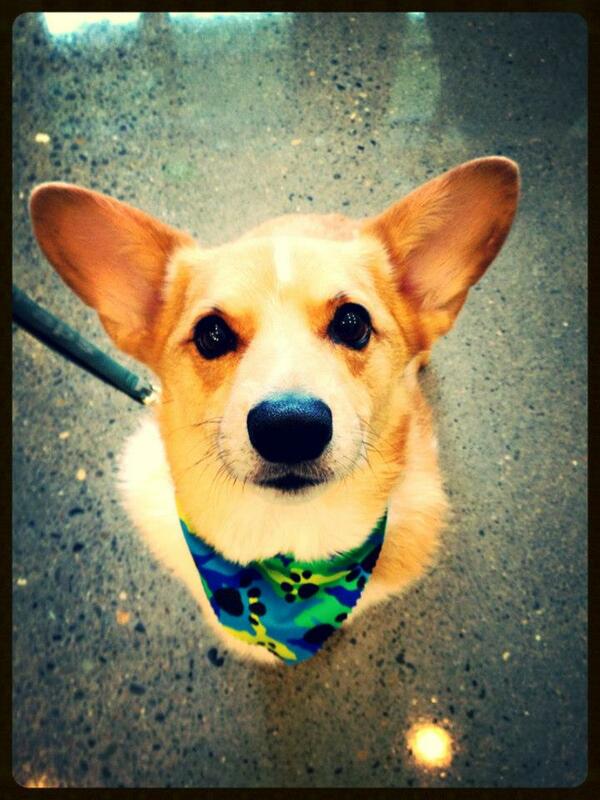 We hope to establish a long-term, trusting relationship with you and your whole family (furry ones included). 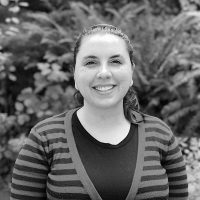 Erica has worked as a vet for over 15 years in the Puget Sound area. She received her Bachelor’s degree in Biology from Pacific Lutheran University. 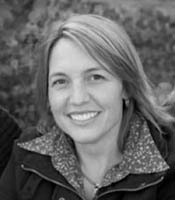 She then completed her Masters in Animal Behavior from the University of Idaho and went on to graduate from WSU College of Veterinary Medicine. She grew up in Walla Walla but also had the privilege to travel and live all over the world. She was raised following her dad, who was a botanist, to places like Thailand, Malaysia, Kenya, Japan, and many more. She thought she might be a wildlife veterinarian, but realized she is most happy helping dogs and cats and their people. Her areas of interest are skin, allergies, internal medicine, behavior and nutrition, but she really loves surgery as well! From studying wildlife in South Africa, to working nightshifts as an emergency veterinarian, her devotion and compassion for animals shows through her everyday life. Dr A. lives in Seattle’s Beacon Hill neighborhood with her wife, Carlin, and their three cats, Benny, Guy and Monty, two dogs, Sister Smartypants and Travis the Whiz, and coop of chickens! Outside of work she enjoys dining around Seattle, gardening, junking, and traveling near and abroad. 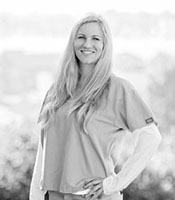 Shana was born in North Carolina and began working in the veterinary field in her teens. She attended the University of North Carolina at Asheville for her undergraduate degree before moving to Colorado to attend Colorado State University for her doctorate in veterinary medicine. Dr. 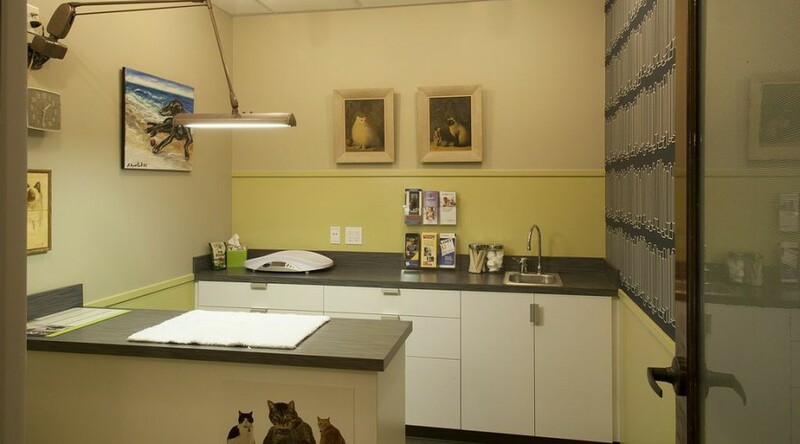 Kitchen has been practicing veterinary medicine in Colorado and Washington since 2014. Her areas of interest include dermatology, nutrition, internal medicine and pain management. Outside of work, Shana enjoys spending time with her partner Daniela and their two kitties – Jack and Pablo. She enjoys anything to do with being outside, reading, art, live music and the amazing foodie world of Seattle. Kevin came on board as Practice Manager with more than 15 years of industry experience to utilize in opening Jet City Animal Clinic. 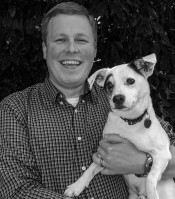 With a spectrum of skillsets, he has most recently been engaged as a business consultant and relief technician for veterinary hospitals in the greater Seattle area. He is currently working toward attaining his CVPM (Certified Veterinary Practice Manager) credential. 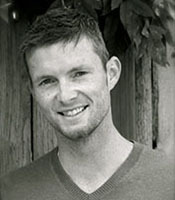 Beyond overseeing operations at Jet City, Kevin manages two other hospitals in King County, consults within the veterinary industry, teaches sculpt yoga at CorePower studios in Seattle, and serves on the Board of Directors for several livestock and youth organizations in Seattle and the broader, Pacific Northwest region. Kevin grew up raising and showing livestock in California — he continues to stay active in 4-H as the Seattle Poultry Project Leader for this youth organization and also serves as a Fairs Commissioner for the Washington State Department of Agriculture. Kevin grew up in Southern California, attended Mt San Antonio College and Cal Poly-San Luis Obispo, and currently lives in the Beacon Hill neighborhood of Seattle. He transplanted to the Pacific Northwest in late 2008, after having spent some time abroad working in Europe and living in Atlanta for a brief stint. He enjoys the outdoors and travel, design and horticulture, and a variety of city activities. 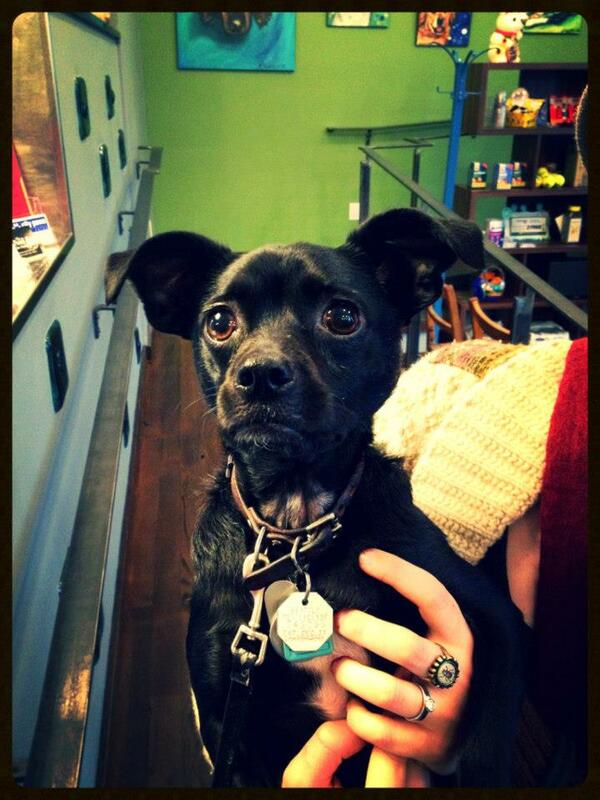 He welcomes you to swing by Jet City; Capitol Hill’s newest veterinary care provider! 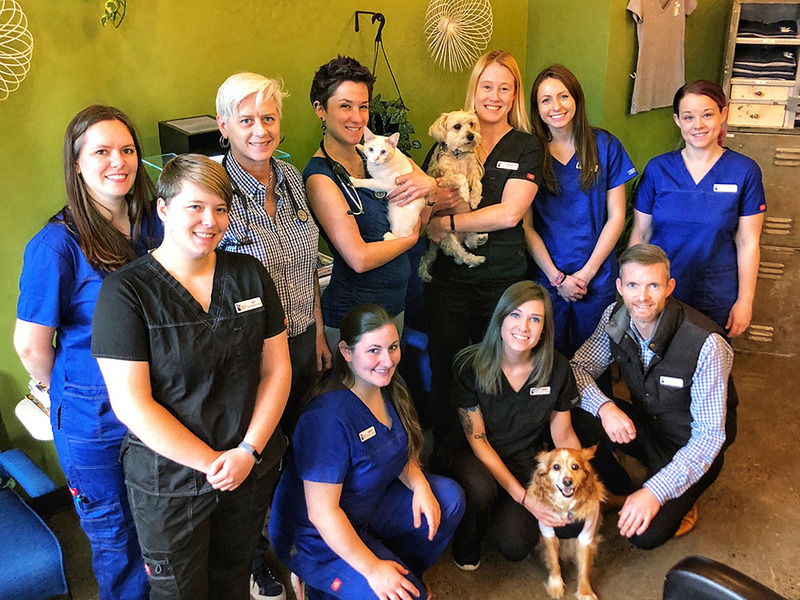 Joan joined us as one of our Client Services Coordinators with more than five years under her belt in the veterinary industry, many of which were spent with Dr. Anderson at her previous practice as an associate veterinarian in Federal Way. When you walk into our practice, you’ll be greeted by her warm smile and cheery disposition — she can’t help but strike up a conversation with you! She loves meeting pets and their people and seeing the bonds between them. 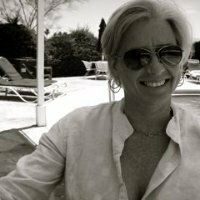 Joan grew up in Gig Harbor and moved to the Seattle area six years ago. She loves spending time with her husband, their one year-old daughter, two pugs, Aussie and Molly, and cat, Leah. Outside of work, Joan loves to travel or when at home, scrap-booking, baking and reading. 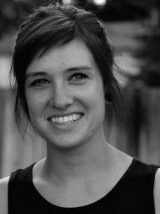 Brooklyn is one of our Client Services Coordinators. With a variety of skill-sets under her belt, she frequently assists the medical team as well. She joined our team in December of 2014 with more than 8 years of experience in the veterinary field. 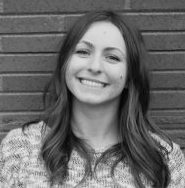 This experience includes six years at another small animal, general practice hospital in Seattle so she’s eager to build on our client relationships here alongside the Jet City team. She has a huge passion for helping people and their pets. 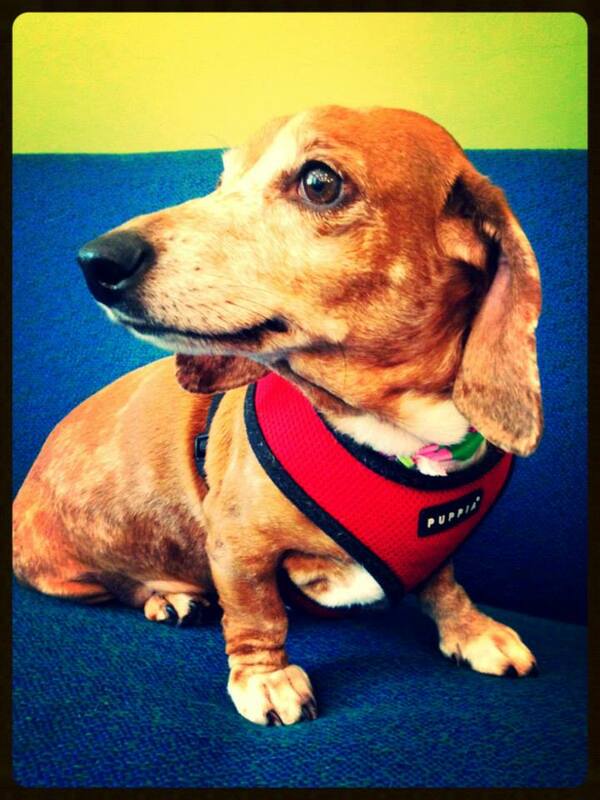 Brooklyn enjoys bonding with people through their animals as well as working in an emotional atmosphere. She also really appreciates the intellectual stimulation of the medical field. Her areas of interest include feline medicine, and as such, can frequently be found taking selfies with a feline friend! Brooklyn has spent a number of years abroad, living and traveling in Southeast Asia. Most of her time was spent in Thailand, but her travels also included Borneo with the Orangutans which nearly prompted her to work with primates! Outside of work, she enjoys traveling, running, reading and pet-sitting. If you are in need of a pet sitter, look no further! 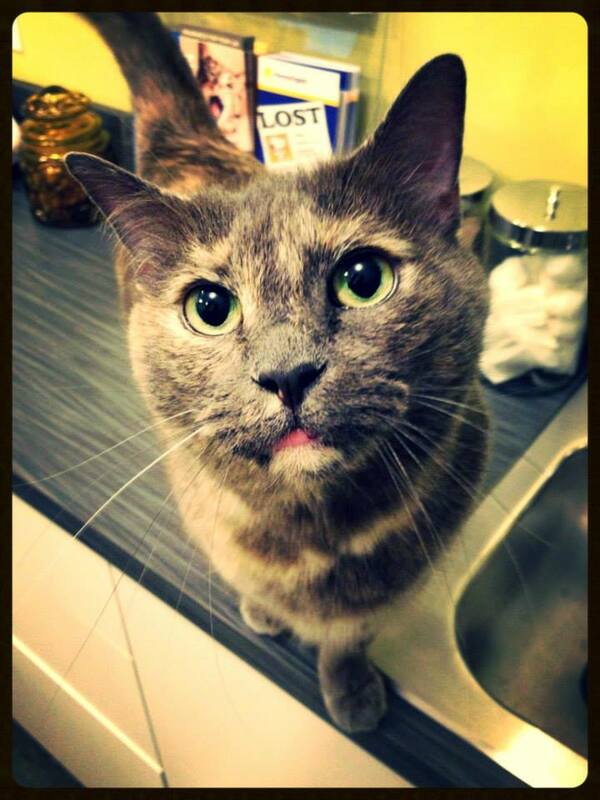 Brooklyn shares her home with her two rescue kitties, Sua and Judah! Sarah joined us in a transition from teaching middle school. While developing her knowledge and skill sets within the veterinary industry, she has spent volunteer hours with a local animal rescue and plans to go back to school to become a veterinary technician. She enjoys working with animals because of all the joy they bring into her life and how obvious it is that our clients feel similarly. They truly are part of the family! “The positivity they create in life is unbeatable,” she says. 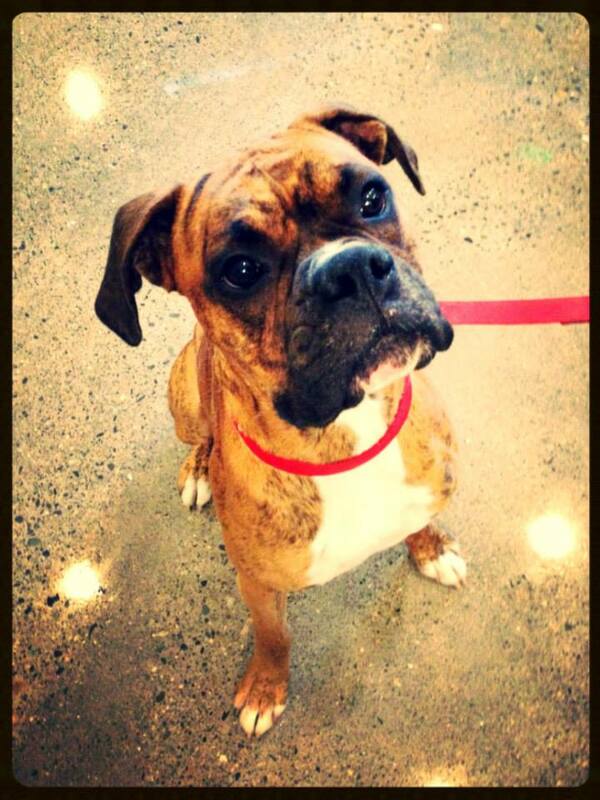 Sarah rescued a Boxer, Ollie who she adopted in 2012, that has been an amazing part of her life! Outside of work, Sarah plays soccer — she’s on coed leagues and has played for nearly 20 years now. She also enjoys softball, basketball and volleyball in addition to being outdoors hiking, camping, bonfires and hanging at the beach. 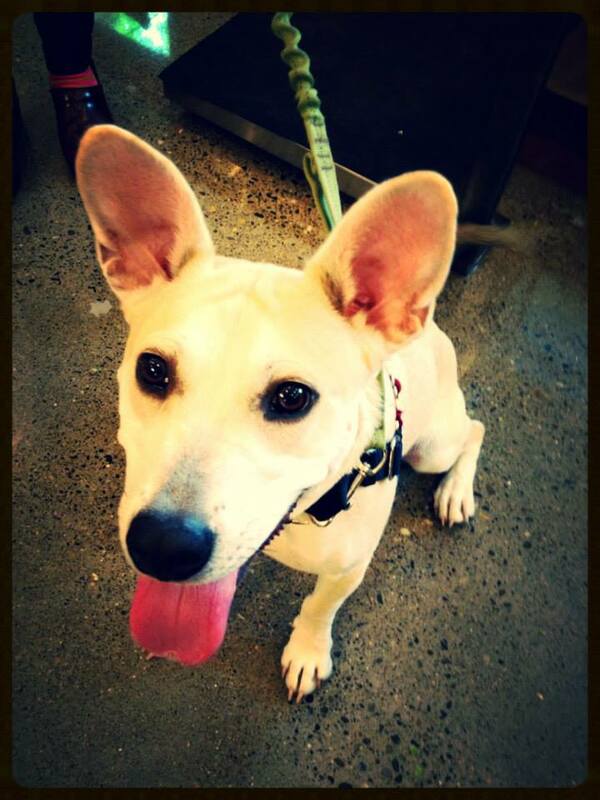 Beyond Ollie, Sarah shares her home with her boyfriend and newest pup Roger! Aisha is one of our Veterinary Assistants who has been a part of veterinary medicine for over five years. Aisha began as a Kennel Assistant in 2011 when living in Idaho where she grew up. She was trained as an Assistant in Idaho and attended PIMA Medical Institute in 2013. She enjoys a fast-paced environment and likes to make the veterinary experience enjoyable for pets and their people. Aisha’s passion for animals extends from simply being around animals and helping owners form deep relationships with their furry family members to diagnostic work, including phlebotomy and radiology. Her belief is that she is an advocate for the pets’ best interest and will always do her best for our patients. 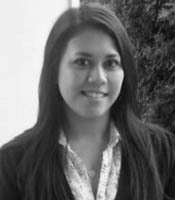 Outside of work, Aisha enjoys soccer, bike rides, hiking and backpacking, painting, gardening and city exploring at music shows and bars. She lives in West Seattle with fur kids Lars the Corgi/Cocker Spaniel and Niko the black tabby. 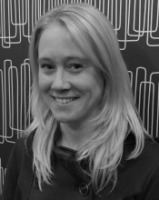 Liz is one of our Licensed Veterinary Technicians. She completed her Veterinary Technology program at Pierce College in 2016 and became licensed that July. She began work in the industry as a Kennel Assistant in 2006, having since developed over ten years of experience in all departments of the veterinary hospital setting. Having a multitude of pets growing up sparked her passion for veterinary medicine. She loves seeing happy, comfortable pets, and helping them maintain the best life possible. Liz’s interests include behavior and nutrition. She’s excited to be a part of the Jet City team and the Capitol Hill community — she and Dr. Anderson previously worked together and she’s thrilled to do so once again! Liz lives in Tacoma and takes public transit most days to Seattle! Her and her partner share their home with Penny, and Pit Bull mix, Jack Jack and Tuxedo kitty, and Eddy Spaghetti a tabby cat. In her spare time Liz enjoys yoga as well as getting outdoors to camp, hike and garden. Anna joined the team and veterinary industry after completing an engineering degree and discovering her true calling is working with our four-legged family members! She has completed her Veterinary Assistant degree and is set to graduate as a Licensed Veterinary Technician in the spring of 2019. Catrina comes to us from San Diego, CA, where she was born and raised. After attending college in Abilene, TX, Catrina moved to Seattle in 2013 and loves it! Catrina is currently in school to become a Licensed Veterinary Technician (LVT). She joined the team at Jet City Animal Clinic in 2018 and is excited to be part of our team! Catrina has a 4-year old dapper kitty who wears a bowtie named Calvin. When Catrina is not in school, studying or working, she likes to garden and crochet. Colleen has been practicing veterinary medicine for 18 years. She obtained a bachelor’s degree in biology from the University of Washington and a DVM degree from WSU College of Veterinary Medicine. She grew up in Bothell where, at a young age, she began incubating her dream to pursue a career in veterinary medicine. In high school she spent a few months in Ecuador volunteering on a project to immunize dogs and cats against rabies, an experience that confirmed her goal to become a vet. 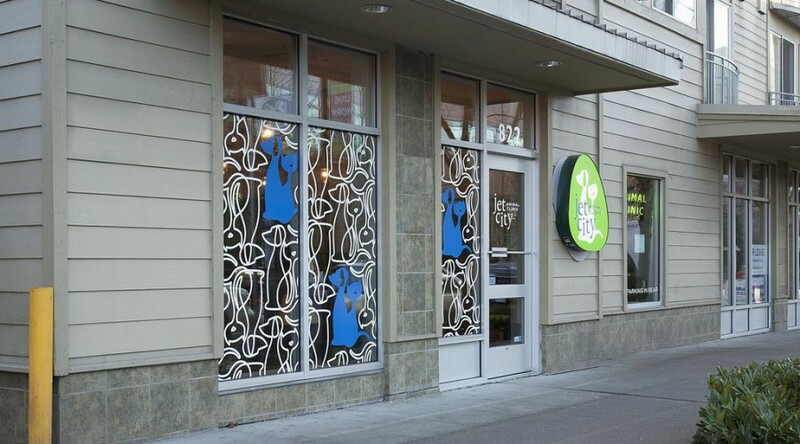 While she presently calls Bellingham her home, she spent the first 5 years of her career in the Seattle area and enjoys returning a few times a month to get her urban fix. 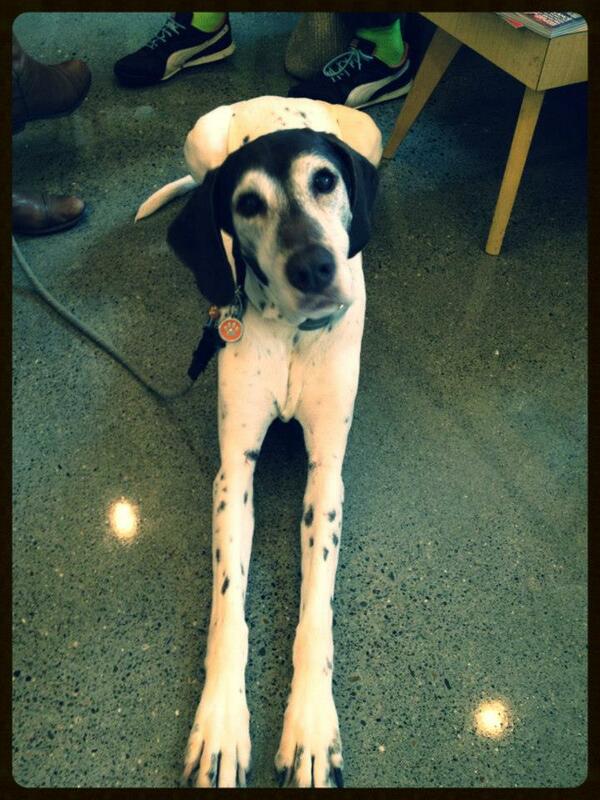 In Bellingham, she practices at Northshore Veterinary Hospital, where she is much loved and in demand by her clients. 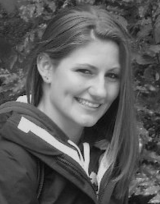 Colleen’s veterinary interests include emergency medicine, surgery, and acupuncture. She began her practice in veterinary acupuncture at the Chi Institute for Traditional Chinese Veterinary medicine. She is also pursuing training in food therapy, and would eventually like to explore herbal medicine. 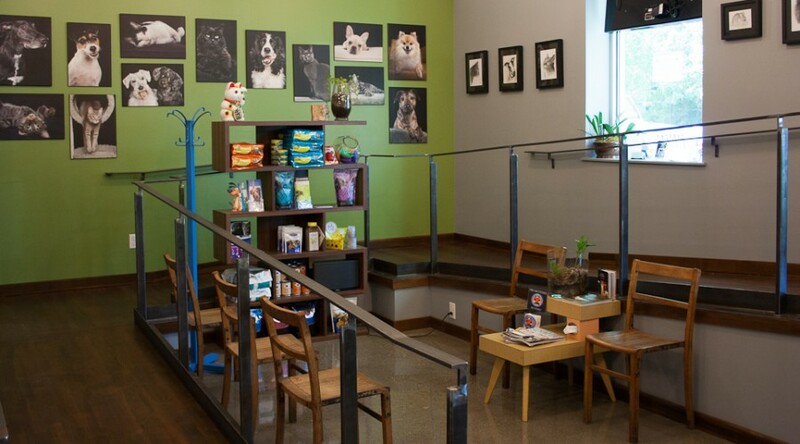 Being able to offer a balanced and integrative approach to pet wellness and to focus on preventative healthcare are core values of Jet City Animal Clinic. 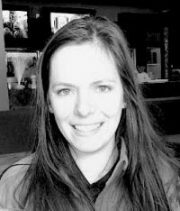 Colleen looks forward to working with us and you to help bring comfort and wellness to your companion through acupuncture. 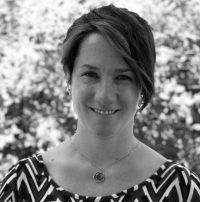 Outside of her career, Colleen enjoys running, biking, hiking and travel. She and her wife, Jenny, share their home with their two cats, Satsu and Simon, and dog, Pepper. 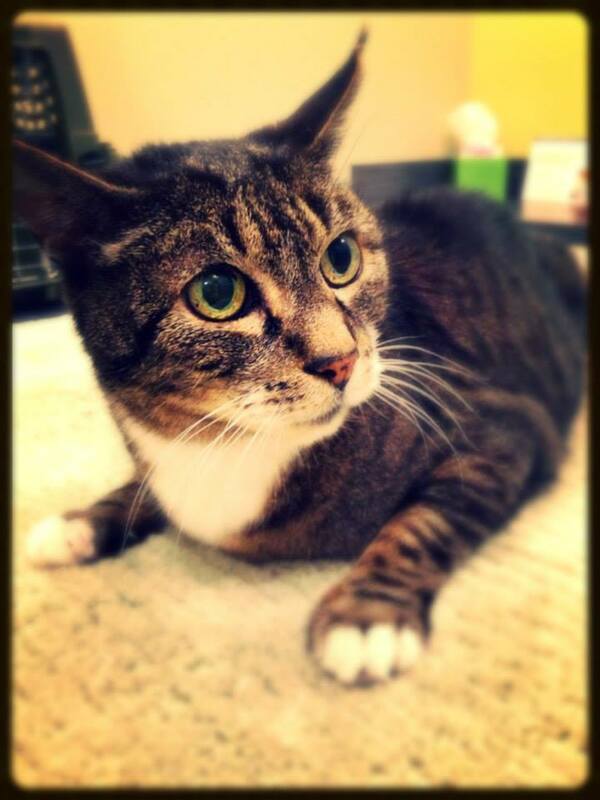 Prior to founding Olympic Veterinary Cardiology, Dr. Maran practiced in a multi-doctor specialty clinic near Seattle. He also served as a locum Cardiologist for the University of Florida where he was responsible for student and resident training as well as managing the clinical service, including numerous minimally invasive surgeries. He remains an adjunct faculty member at Mississippi State University College of Veterinary Medicine. He lectures internationally on various topics in cardiology and veterinary medicine and has presented numerous continuing education lectures for veterinarians throughout the west. Dr. Maran is an avid alpine skier, SCUBA diver, and hiker. He also volunteers his medical expertise at the Seattle Aquarium and the Point Defiance Zoo and Aquarium. Dr. Maran and his husband of 13 years, Mike, are proud parents of two incredibly hyper, but sweet Jack Russell Terriers. 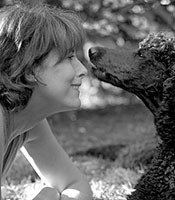 Polly Klein, owner of Tonglen Healing Arts for Animals, is a nationally recognized animal communicator and healer. 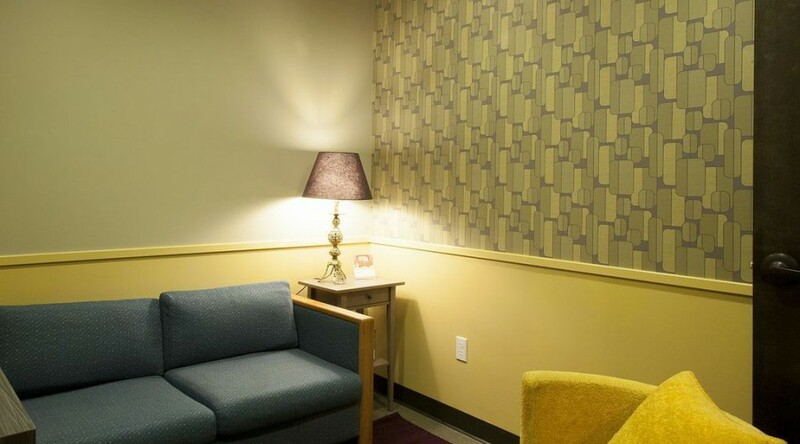 After completing her degree in Psychology with an emphasis on the connection between mind, body, spirit and health, Polly continued her postgraduate training at Bastyr University for CranioSacral Therapy and later received her certification as an Animal CranioSacral Therapist with Dr. Nancy Soliven. In 2013 Polly completed her National Boards for Small Animal Massage and became a licensed Small Animal Massage Practitioner. She received animal communication training from the Assisi Institute, and completed her advanced training with Penelope Smith in Point Reyes, California. She is also a Reiki Master Teacher. Reiki is the Japanese word for Universal Life Energy. This energy flows through everything and when there are blockages or imbalances in this flow physical and emotional problems may arise. Reiki for animals is a gentle, non-invasive form of healing that works with your animal’s energy system to restore balance and improve energy flow. It is used to complement traditional veterinary care and can be used concurrently with other healing modalities. Reiki is also very useful for alleviating your animal’s pain or stress. CranioSacral Therapy works by helping your animal’s natural healing mechanisms dissipate the negative effects of stress on the central nervous system. This is accomplished by utilizing a physiological body system called the CranioSacral system. Animal communication is the process of talking directly to your animals through thought. Animal communication is wonderful for gaining insight into problem behaviors because solutions are much more effective when your animal’s perspective is taken into account. Animal communication sessions are very useful for gauging how much pain your animal is feeling. It also helps you to determine when your companion animal may want your assistance to leave their body at the end of their life. Polly lives in Issaquah with her three dogs, two cats, parrot, pond of goldfish and her children. We are glad to have her as part or our team! 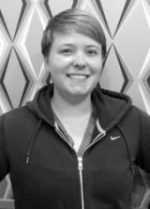 Shonna, is a Technician with Animal Dental Care (ADC), that joins our team monthly to perform non-anesthetic dentistry – complete with ultrasonic scaling, polishing and probing under the gum line. ADC provide’s anesthesia-free dental care to dogs and cats through licensed veterinary facilities. 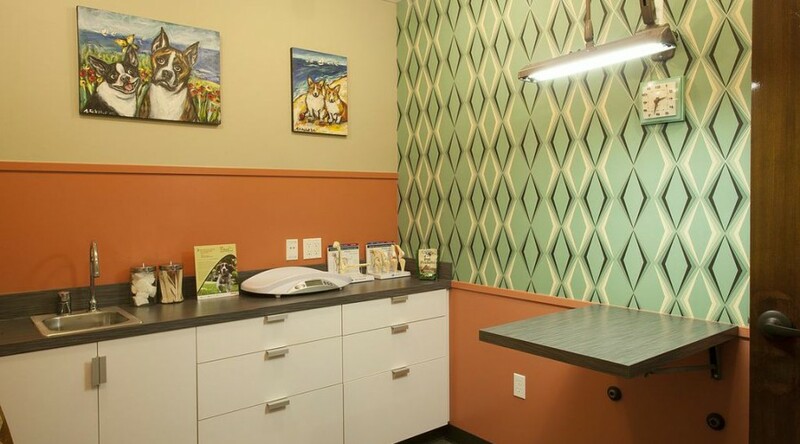 Their vision in the animal health care profession is to assist Jet City Animal Clinic in providing our medical family with the best possible oral care for their pets and to help educate pet owners on how good dental care contributes to the overall good health of our pets. ADC’s proprietary, 7-step professional teeth cleaning is performed without the use of anesthesia which also offers pet owners an alternative, and more affordable, method for cleaning and maintaining their pet’s teeth. The next step in their program includes working with Jet City Animal Clinic to establish a regular cleaning maintenance program which also includes advice on brushing and caring for your pets’ teeth at home. 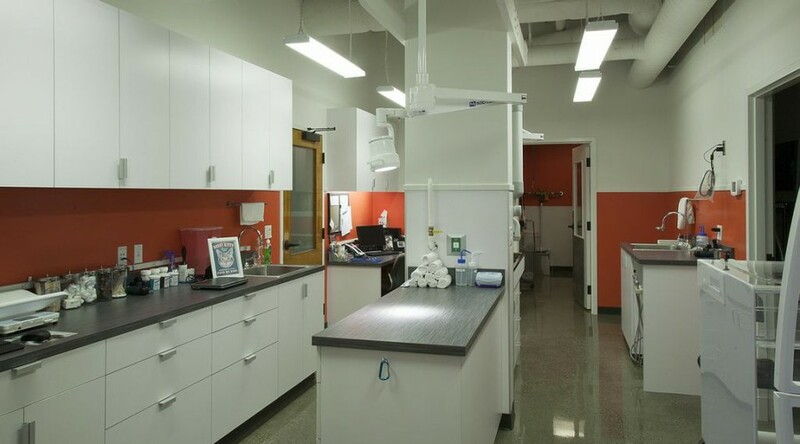 ADC has been providing anesthesia-free dental care for over 10 years and has established a solid reputation among a network of over 300 veterinarians for their professionalism and gentle, compassionate way with animals. Shonna is a vital part of the Jet City team in providing preventative veterinary care to your furry family members! 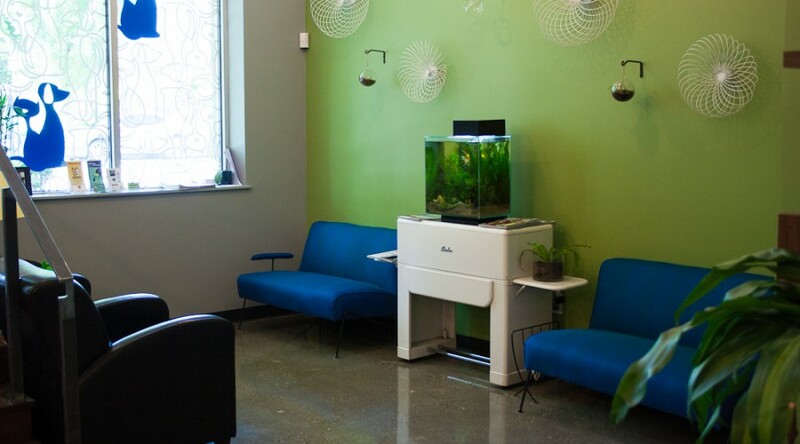 The Team at Vision Pet Imaging proudly serves veterinary clinics of the Puget Sound. 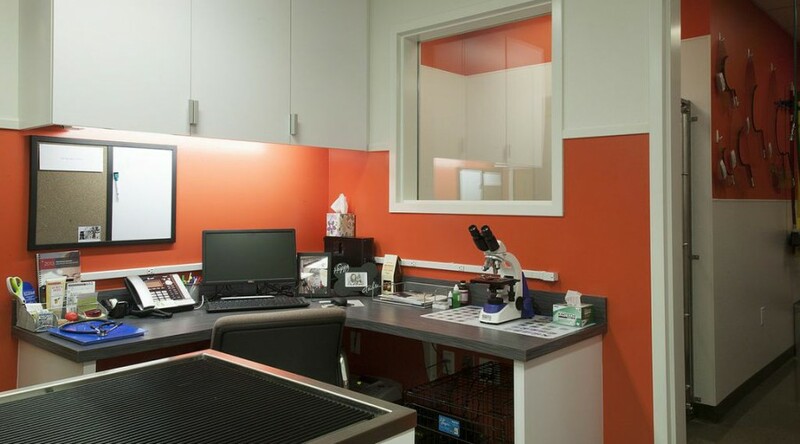 Here at Jet City Animal Clinic, they provide in-house ultrasounds and review of radiographs taken by our team. Radiologists (Diplomate ACVR) undergo rigorous training in three or four year residency programs, only after completing a veterinary degree and internship or year or more of practice. Radiologists are trained and tested in many areas of veterinary medicine, including extensive knowledge of disease diagnoses utilizing radiographs, ultrasound, CT, MRI, fluoroscopy and nuclear medicine. A radiologist’s training is focused, thus providing greater experience interpreting imaging examinations compared to other specialties. Additional training and extensive study of patient anatomy, pathophysiology and biomechanics are required and tested, prior to receiving board certification. Giving back to our community is part of our mission and our responsibility. We stay active by joining industry partners and giving back through a multitude of outlets. We host quarterly educational seminars paired with rotating art showcases from local pet artists. We are the stewards of one of Seattle’s Off-Leash Dog Parks, and work alongside the City of Seattle to educate our owners about adoptions and licensing. Jet City Animal Clinic is partners with several rescue organizations, including Old Dog Haven. Dr. Anderson is a co-host on KIRO’s It’s Raining Cats and Dogs radio show. 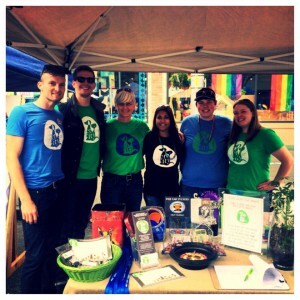 Additionally, as an LGBTQ owned-operated business, we participate in annual Pride festivities throughout the Capitol Hill neighborhood and city, and support the Greater Seattle Business Association. Check out our blog and bulletin board in our lobby to learn more about what we’re doing and explore ways you can pay it forward alongside us!